To be an art appraiser, you will need to become an art connoisseur, so it is to your advantage to have a passion for art. In other words, you must love gazing endlessly at aesthetic objects like ceramics and paintings. If you don't have this desire, you will not succeed in this career. The first step to becoming an art appraiser is to get a college degree. Majoring in art is the way to go. A degree in art history is what many art appraisers earn. Besides majoring in art, St. Louis-based certified fine art appraiser Mary Carpenter recommends learning the business side of art appraising by working in a gallery or auction house. In these fast-paced times, spending time reading and contemplating is often over-looked. Since being an art, appraiser requires having a wealth of information about art and aesthetics, reading about these topics is an absolute necessity. To become an expert, it is also recommended to specialize and focus on a specific topic. The field of fine arts and decorative arts is so broad, so narrow your focus to something specific like Old Masters works or Chinese ceramics. Art appraiser Mary Carpenter recommends, “Once you have the sale end of the business experience, become a member of the American Society of Appraisers or the Appraisers Association of America." "This is a long process and involves completing several core courses, including the Uniform Standards and Principles of Appraisal Practice (USPAP)." 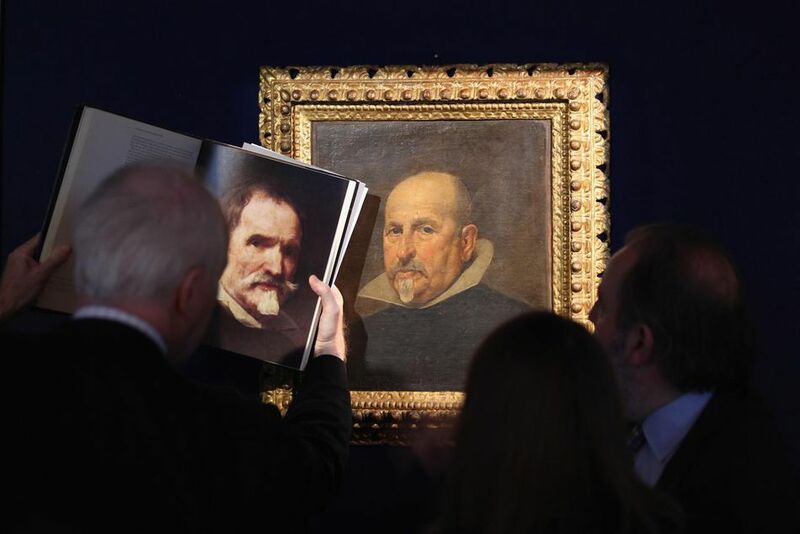 Even though there is no licensing, he advises aspiring art appraisers that the best way to develop their careers in art appraisal is to earn their credentials from one of the three major Societies. As a professional, networking is an important career tool. Facebook, LinkedIn, Twitter, and Appraisers Watercooler to extend your professional reach. But be careful on what you post online as real estate appraiser Kenneth Jones warns in his cautionary article Social Network Writings Can Destroy Expert Credibility. A website is today's calling card. And it is a dynamic way to advertise your services and expertise.